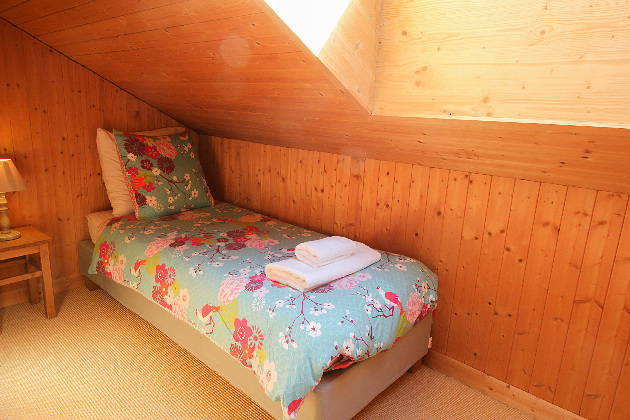 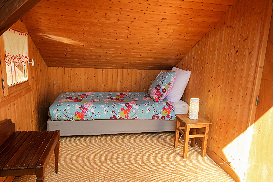 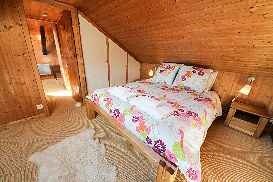 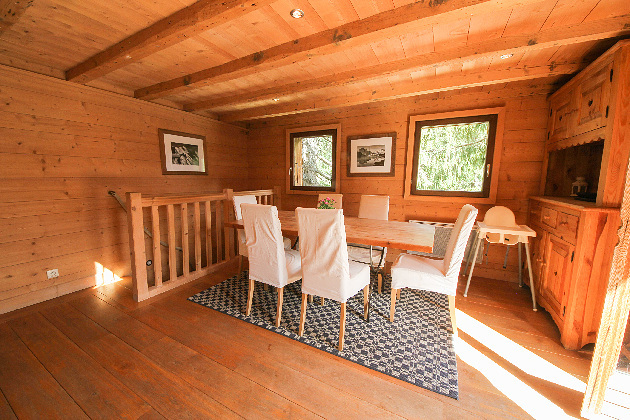 A cute and cosy two-bedroom chalet that has been recently renovated in local wood to create a warm and inviting home from home. 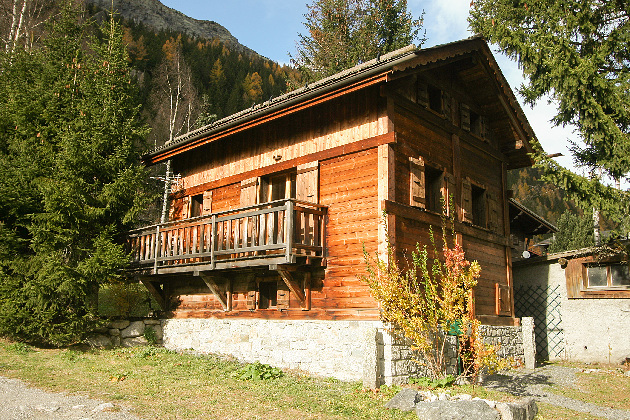 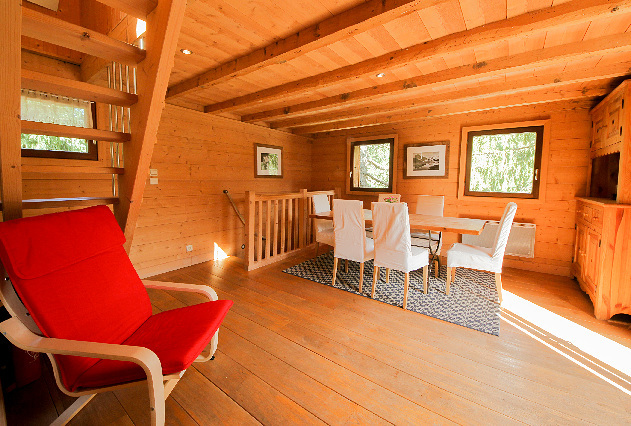 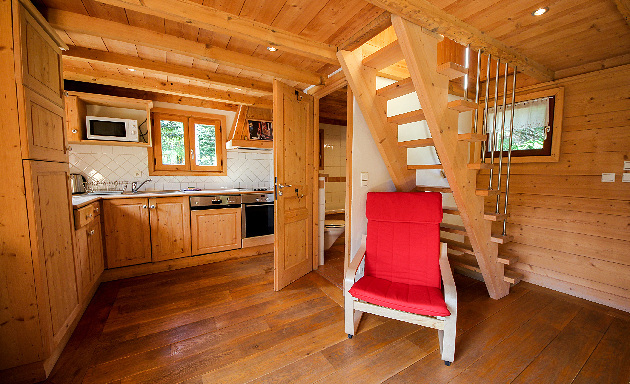 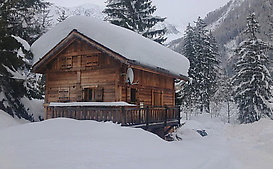 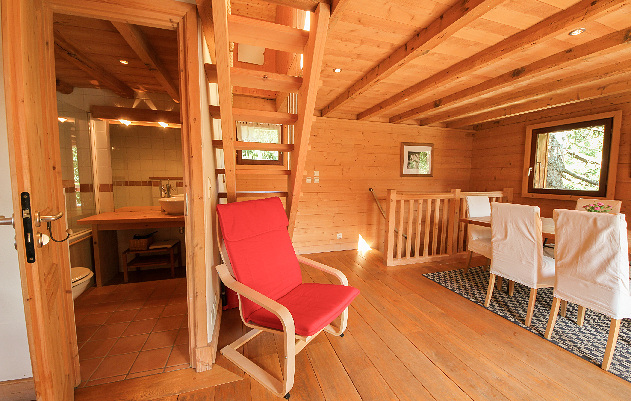 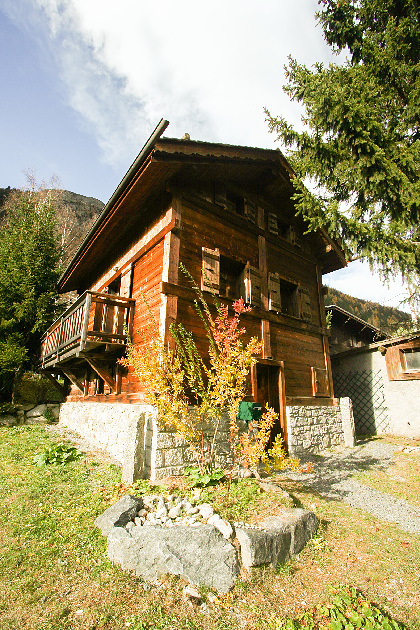 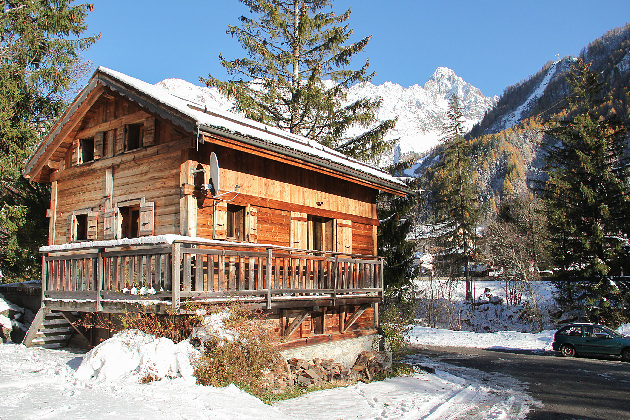 Just 100m away from the main Chamonix to Argentiere road, the chalet sits on the Petit Balcon Sud walking track, giving easy access to the network of paths that run around the valley. 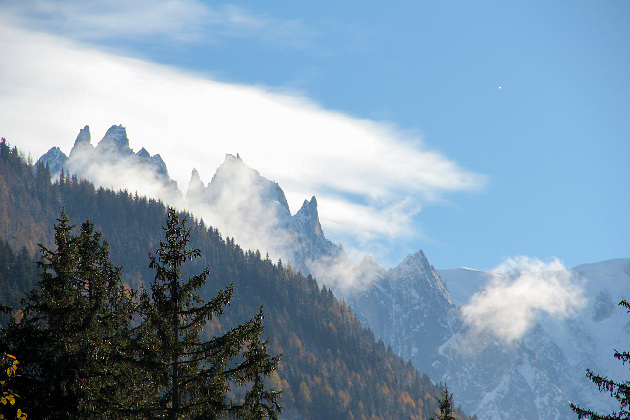 In winter the Grand Montets lift is only 500m away and takes you to some of the finest skiing in the French Alps. Chamonix valley FREE bus service stops just opposite the chalet giving you access to the rest of the valley’s villages and lift systems. 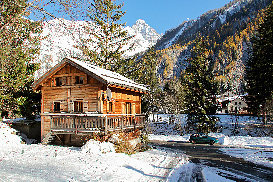 Argentiere village centre is 1km away where several bars, restaurants and shops are found. 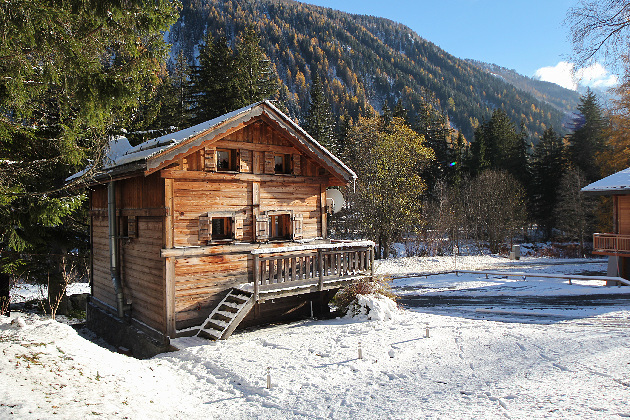 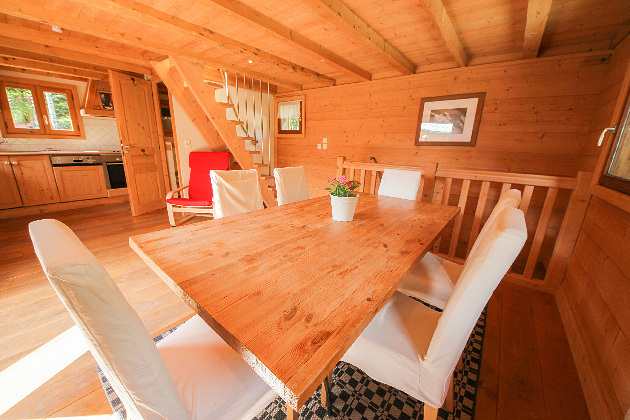 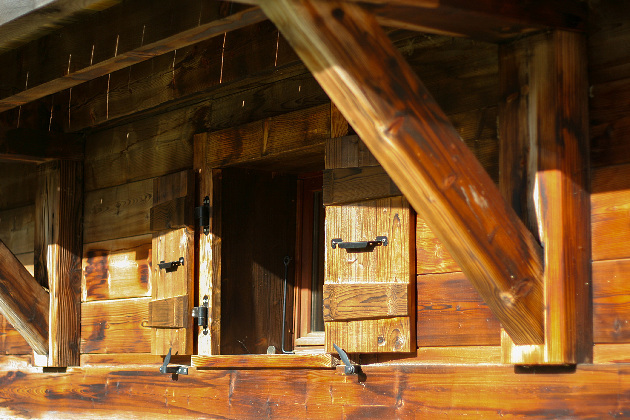 With easy access to the mountains and village life, this is a perfect family holiday chalet. Fully or part catered packages can be provided upon request. 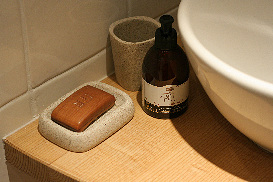 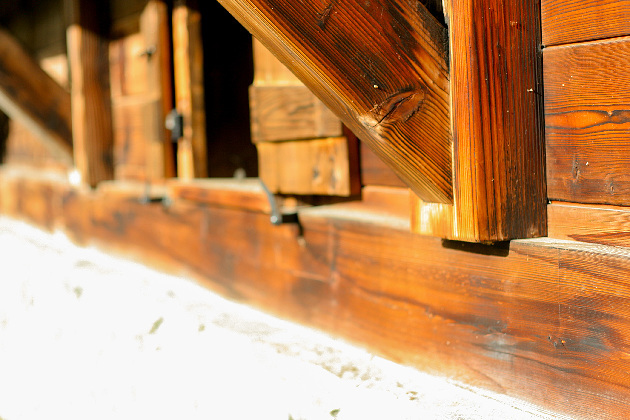 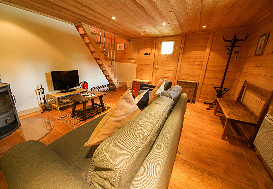 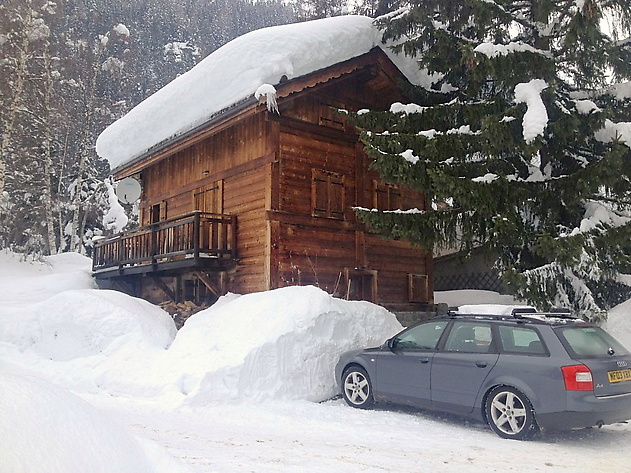 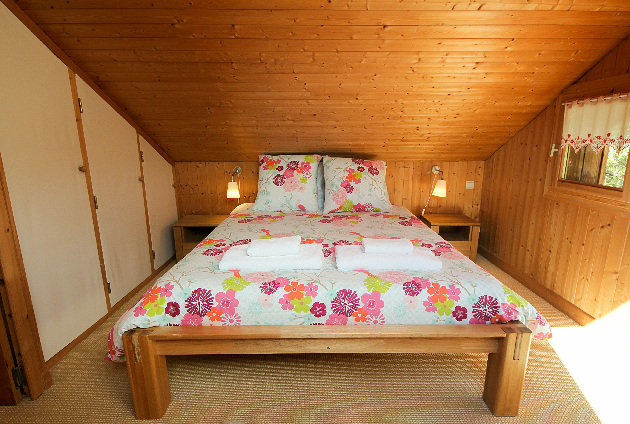 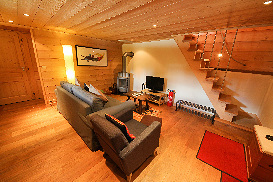 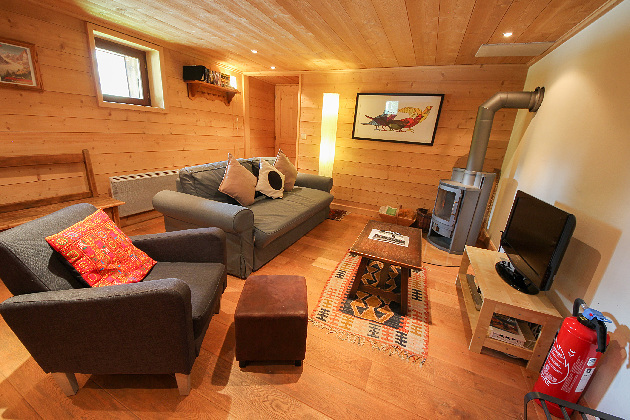 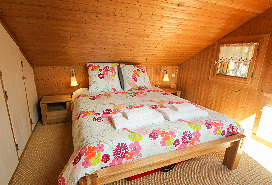 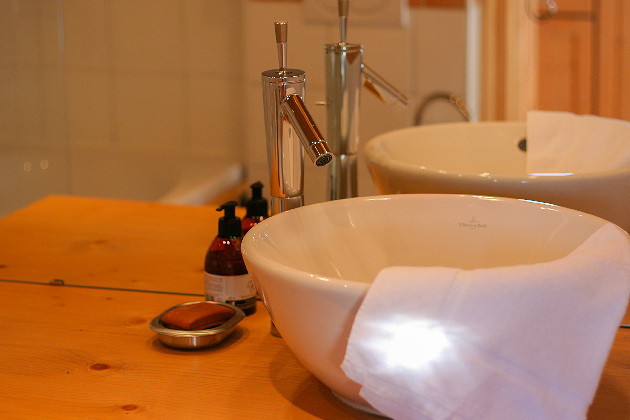 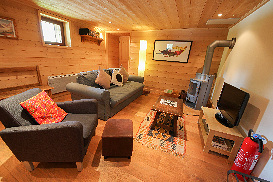 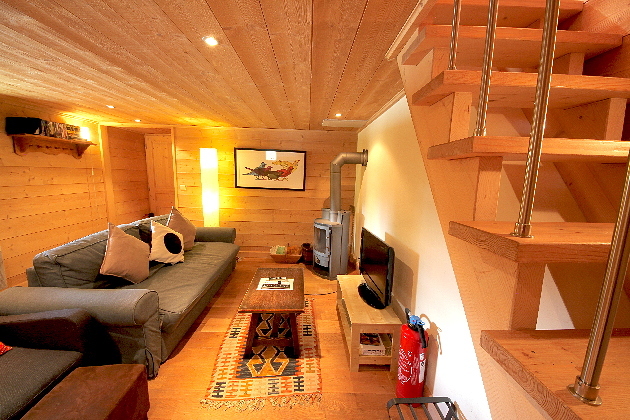 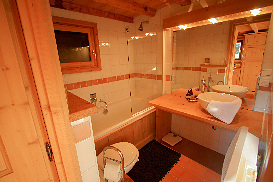 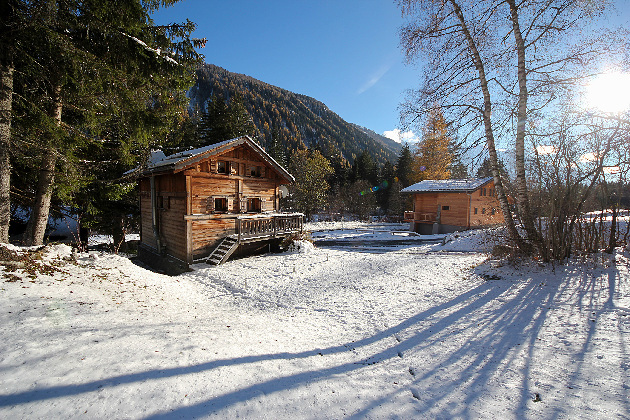 Click for Prices and Availability for Chalet Cristaline now. 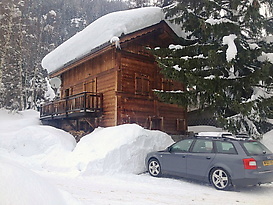 The deposit of the rental is paid on booking and the balance is due 8 weeks before you arrive.